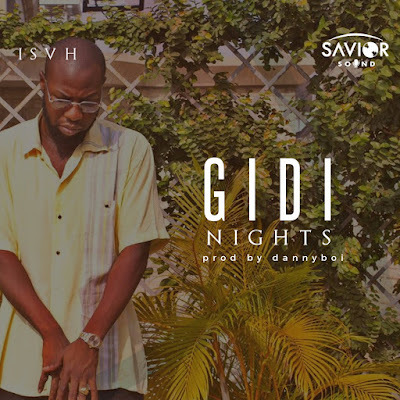 The well received reception of previous singles ‘Maitama Dreams’ & ‘For My Jeep’ ISAH comes back with the music video to his new single ‘Gidi Nights’. 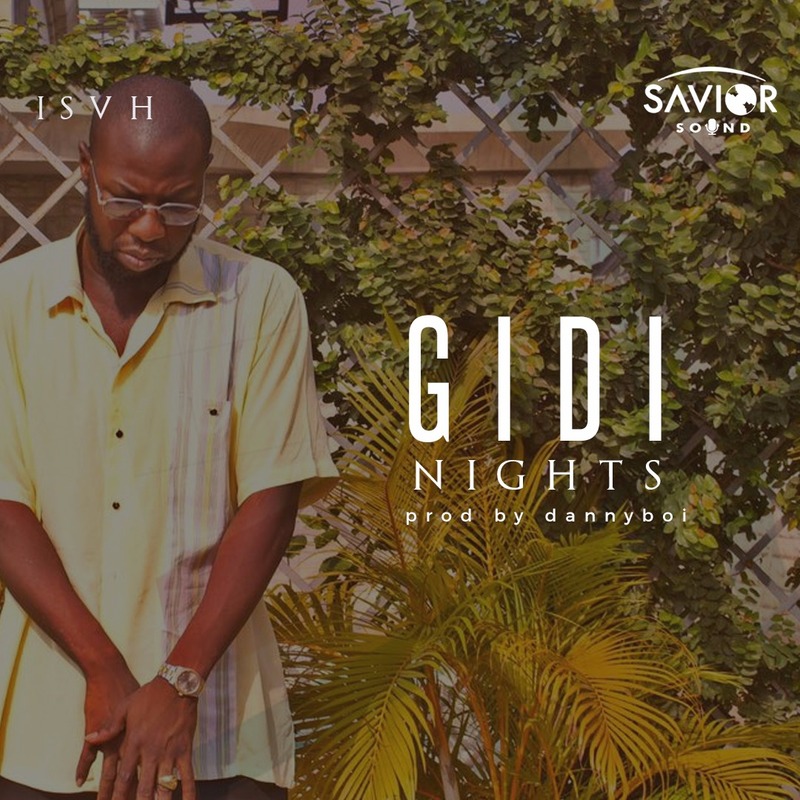 The song gives insight into the Lagos lifestyle as ISAH raps about his various experiences in the city over a Wande Coal sample. Isah Matankari (born June 7 1992), Professionally known as ISAH is a Nigerian rapper, singer, songwriter & record producer. He was born and raised in Lagos, his musical sound is influenced by his life experiences.